Love is in the air during the holiday season. From the sweet and spicy smells of cinnamon, cranberry and gingerbread to the warm cozy feeling of escaping a snowy night and enjoying the soft glow of the fireplace, there’s nothing more romantic than the holiday season. So why shouldn’t your gift for that special someone be just as thoughtful, romantic, and—of course—sparkly? Give a gift that will make your significant other’s jaw drop to the floor. Pick from these unique and gorgeous jewelry items to say “Happy Holidays,” and mean it. From Jewelry by Johan, these bracelets are a bad-to-the-bone gift for your special someone. 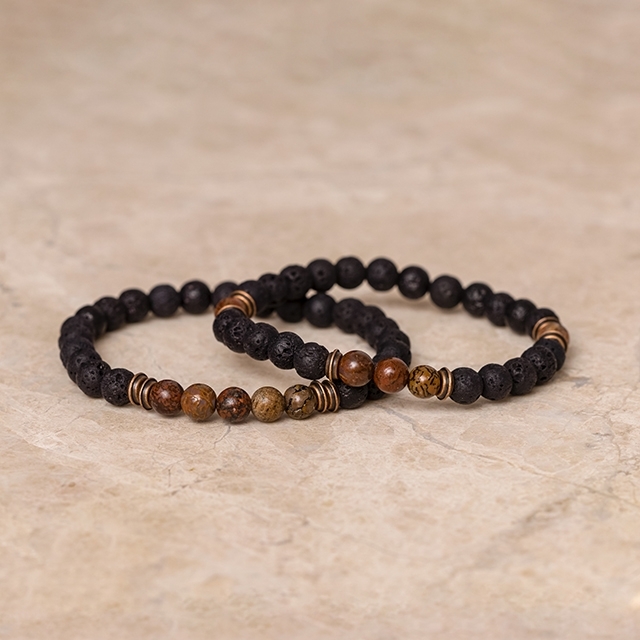 These unisex bead bracelets feature five genuine dinosaur bone beads. Give the gift of the extraordinary to your someone extraordinary. 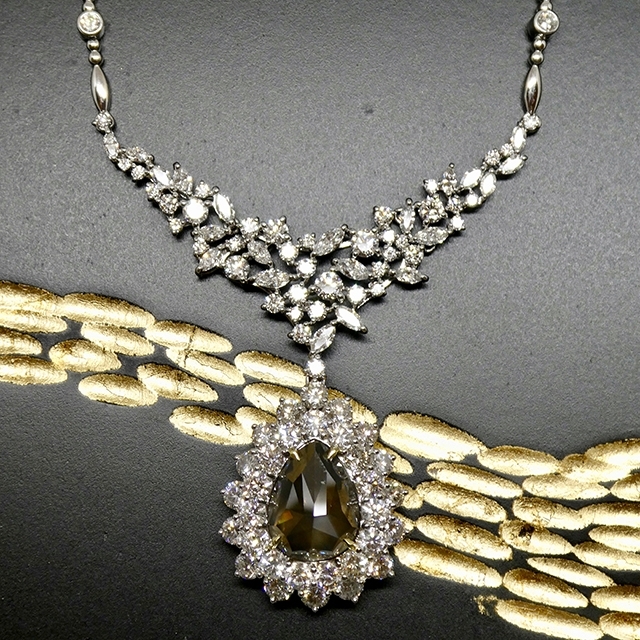 diamond (with a GIA Certificate) in a custom made necklace featuring over 8 carats of brilliant white diamonds. This will surely be a gift you’ll be glad you gave… until you have to find a gift next year. 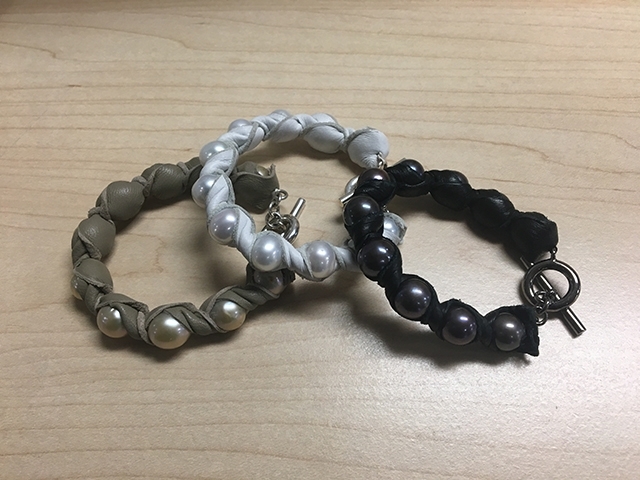 From Max’s, these leather-bound freshwater pearl necklaces and bracelets make a hip, modern statement while maintaining a classic elegance. Perfect for everyday or a night on the town. A fresh twist on a classic piece, these pearl necklaces and bracelets are a gift as unique as your love. 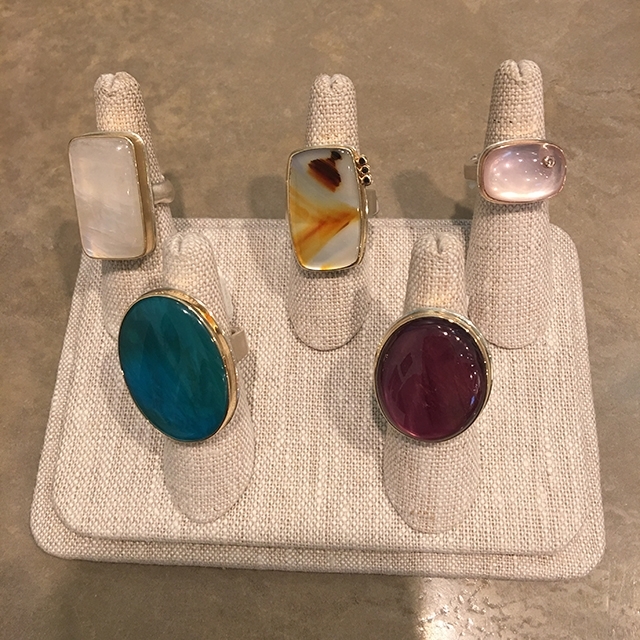 From Max’s, these rings are designed by jewelry designer Jamie Joseph. 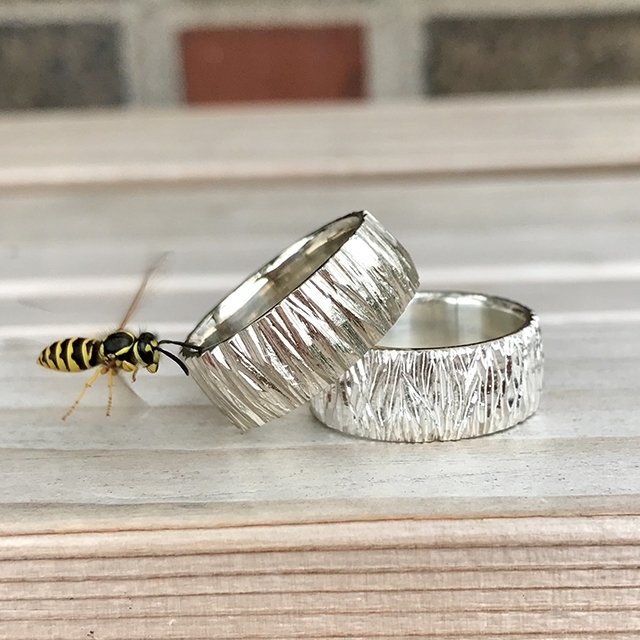 Her unique cuts of stone set in a gold or silver band make each ring nothing like the next. Show your special someone how much they mean to you with a gift that will never be repeated.